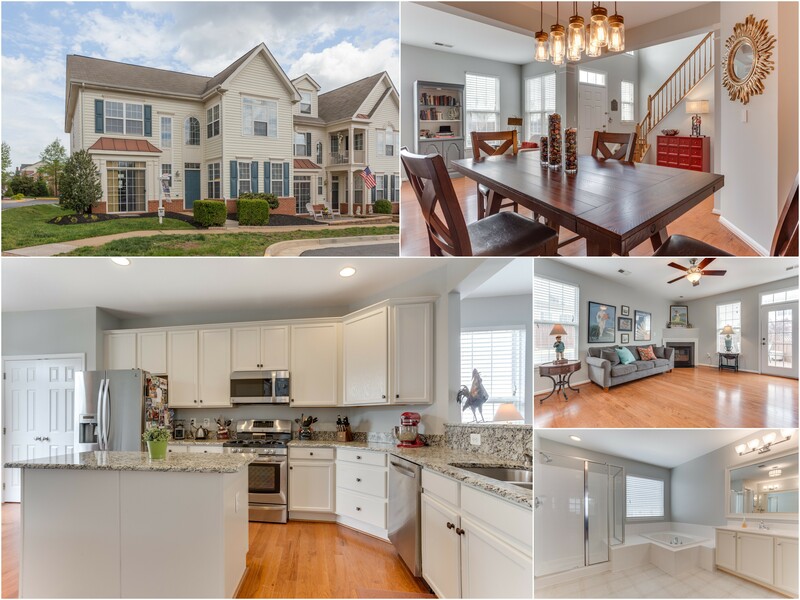 Congrats to our Seller, Rob, on the sale of his gorgeous end-unit townhome - his hard work getting ready to go on the market really stood out and we sold PRE-MLS!! We love our repeat clients!! Beautifully updated with All new kitchen! New Hardwoods, Carpeting & Fresh Designer Paint!